Jody Kruskal | The Goose Is Out! 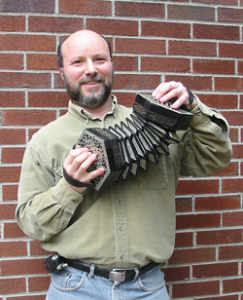 Jody Kruskal is an absolutely brilliant concertina player (and singer! and songwriter!) from the States. “What a refreshing sound!” – Sing out! Click here to find out more about Jody Kruskal!